The first of the four (4) 24-meter Fast Patrol Boat “FPB 72 MKII” has arrived! The procurement of the vessels includes training, provision of spare parts and technical assistance after the delivery date. The FPB 72 MKII has an overall length of 24 meters and a maximum speed of 28 nautical miles per hour. It can also carry twelve (12) crew and sixteen (16) passengers. 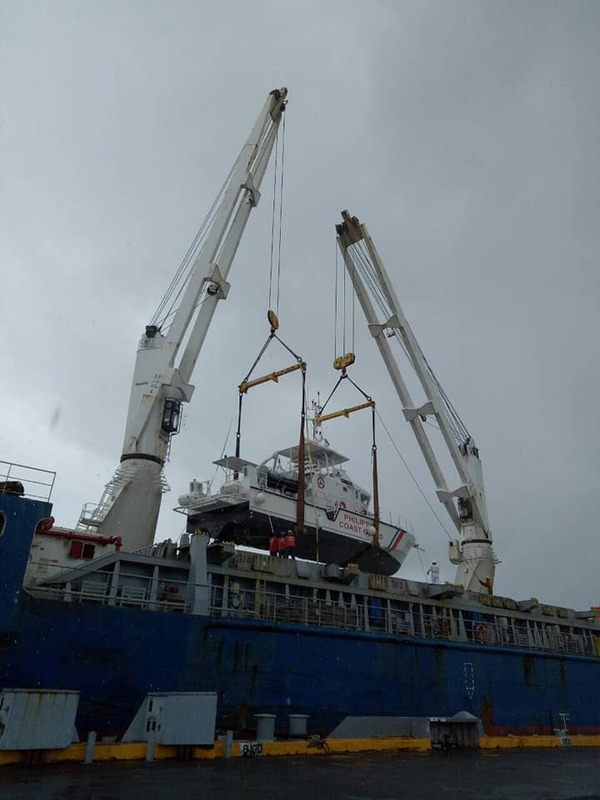 PCG Commandant Admiral Elson Hermogino said that the addition of these patrol boats will significantly impact the performance of the agency thus, will further strengthen its relentless campaign in maritime safety, marine environmental protection and maritime security. Further, he said that the strategic deployment of the fast patrol boat is now being determined to effectively carry out the anti-illegal drugs campaign of President Rodrigo Roa Duterte, and to prevent all kinds of lawlessness in our country’s vast sovereign waters. 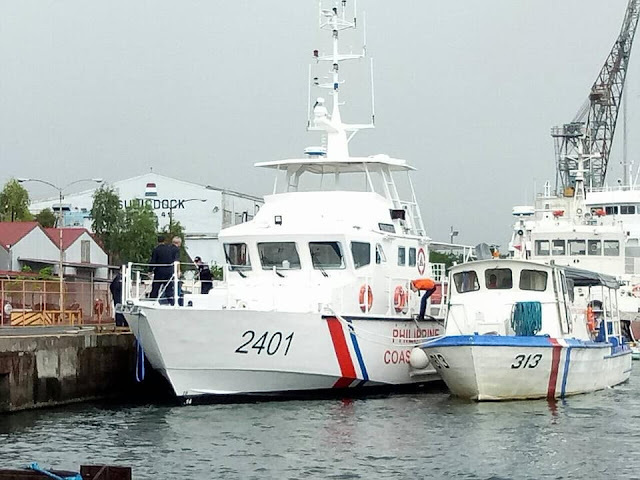 The second and third patrol boats are expected to be delivered in September and November of this year while the last boat is expected to arrive in January 2019.